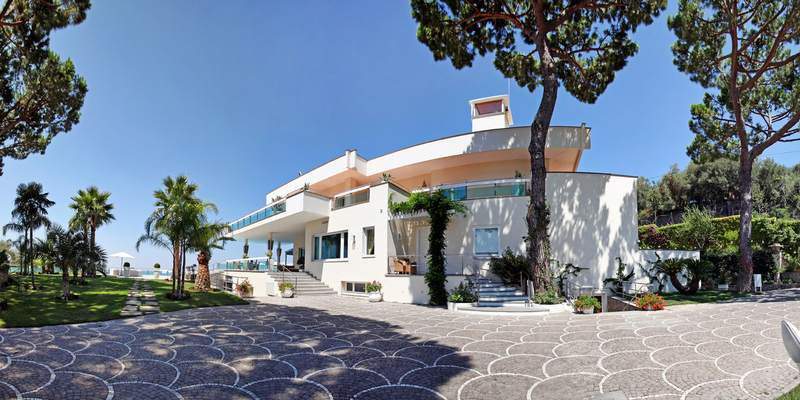 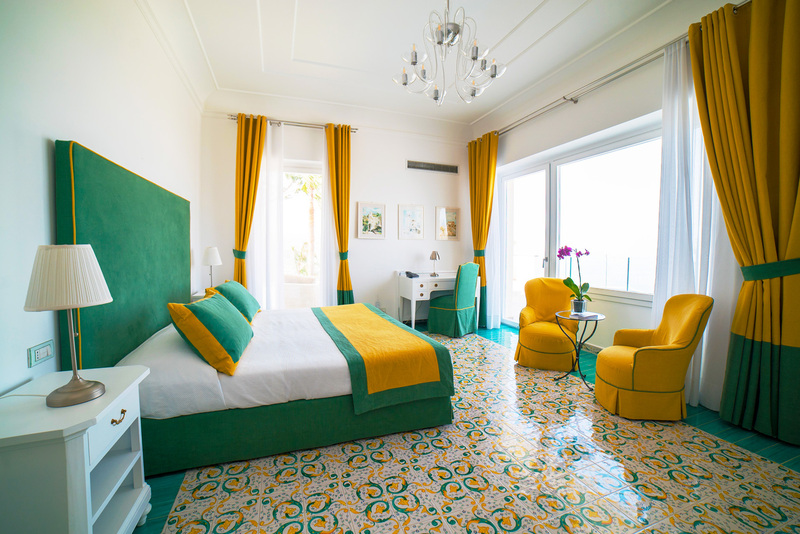 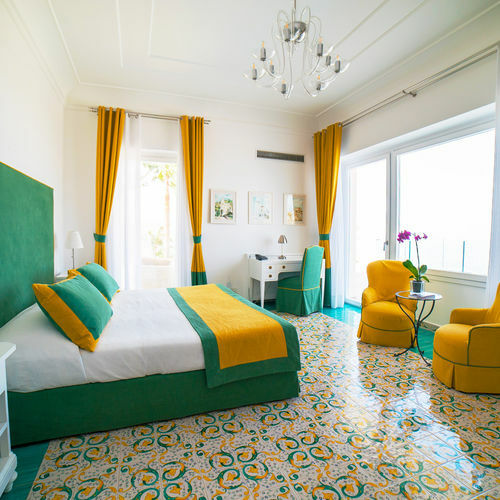 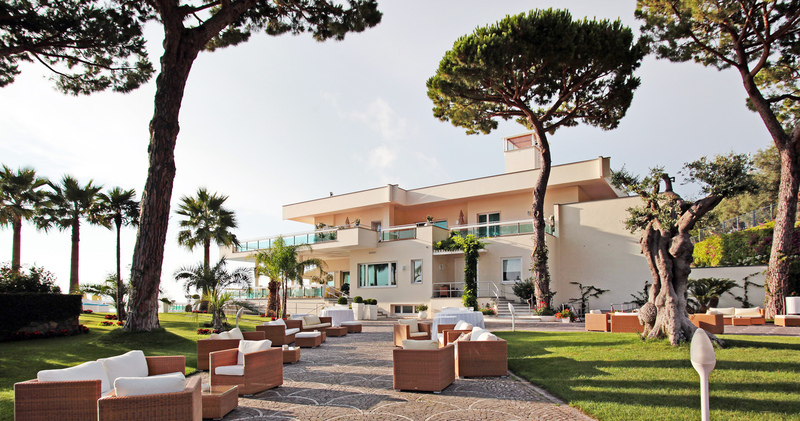 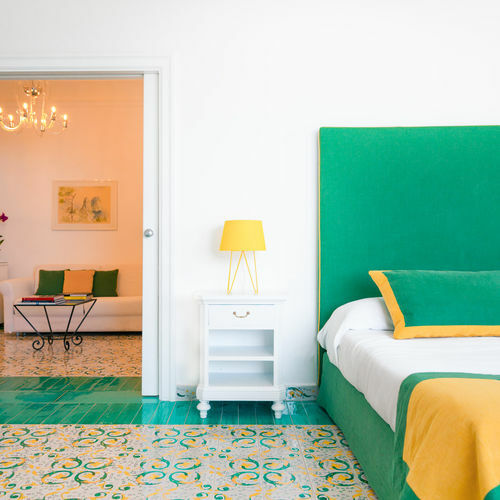 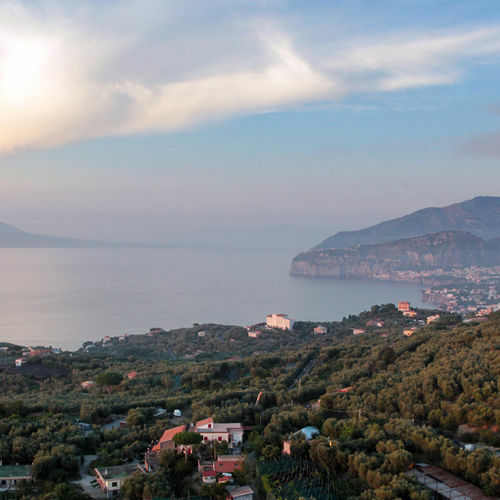 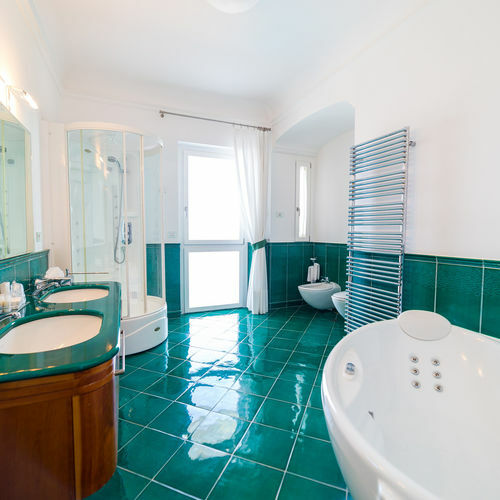 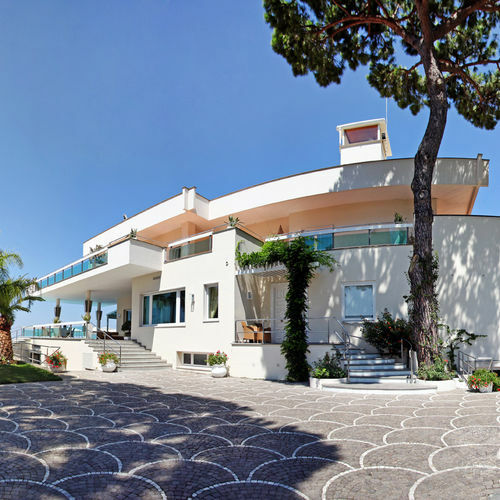 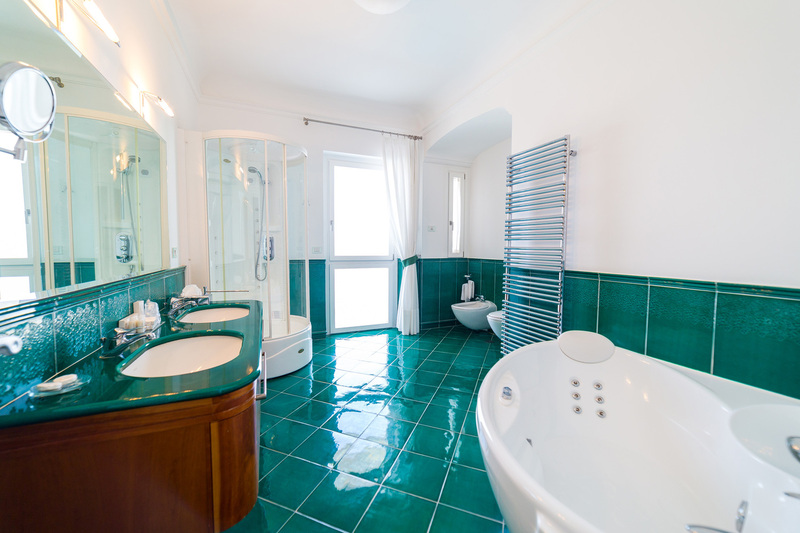 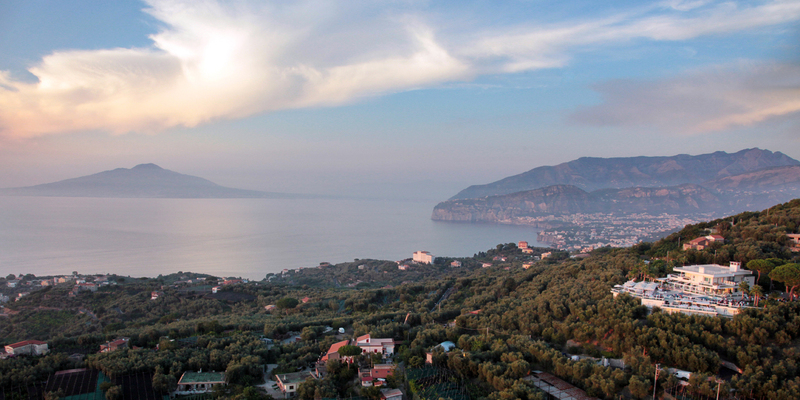 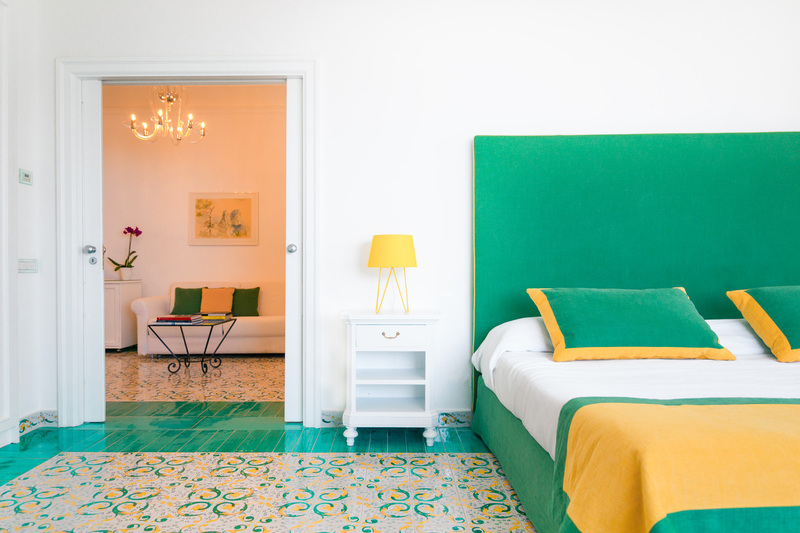 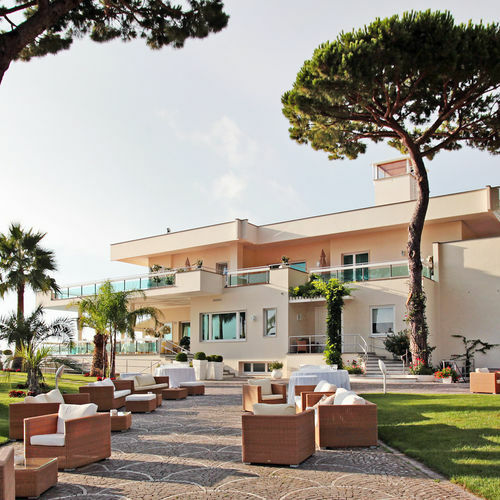 This very elegant Art Deco villa has amazing views over the whole Bay of Naples including Capri, Ischia and Vesuvius. 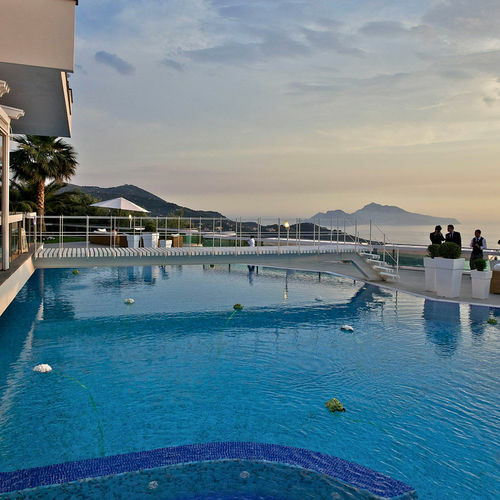 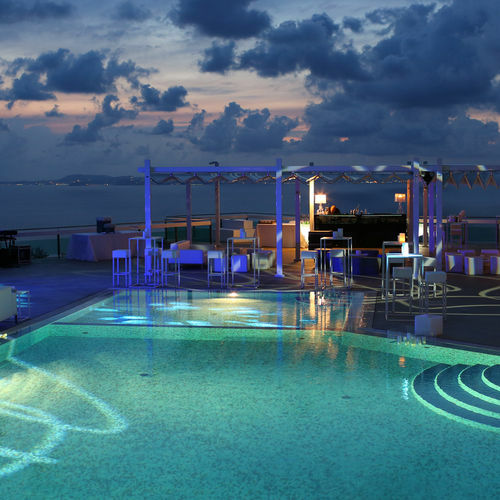 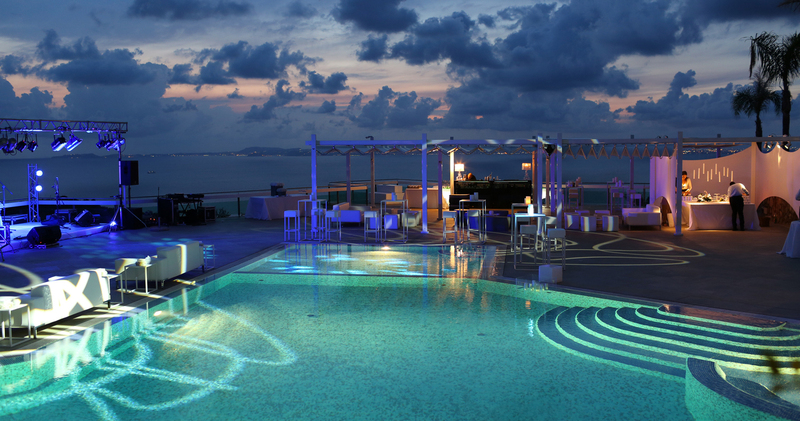 It has 12 luxury rooms and there are hotels nearby. 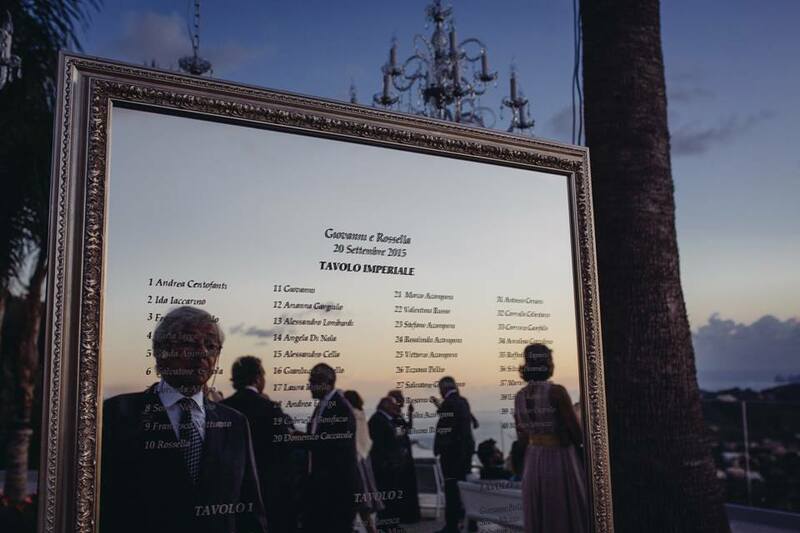 You can have an incredible symbolic ceremony in the gardens or there are churches nearby. 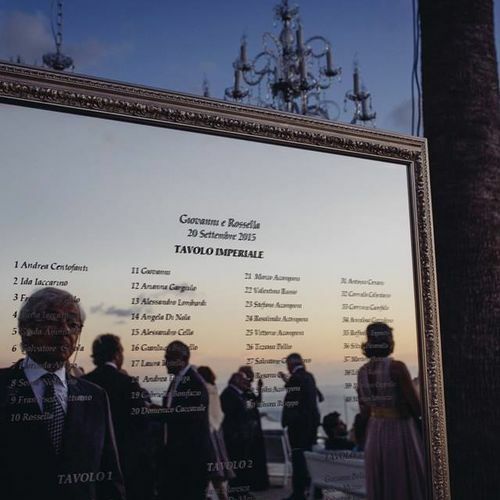 Also for a civil wedding ceremony the cloisters at San Francesco are only 8 km away which takes about 20 minutes in a coach which we can arrange for you. 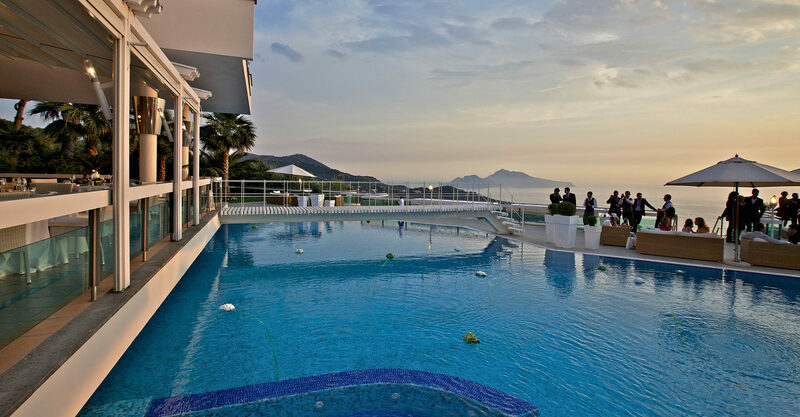 The catering is excellent at the Villa so you will enjoy a superb meal and afterwards you can party on the terraces until midnight.